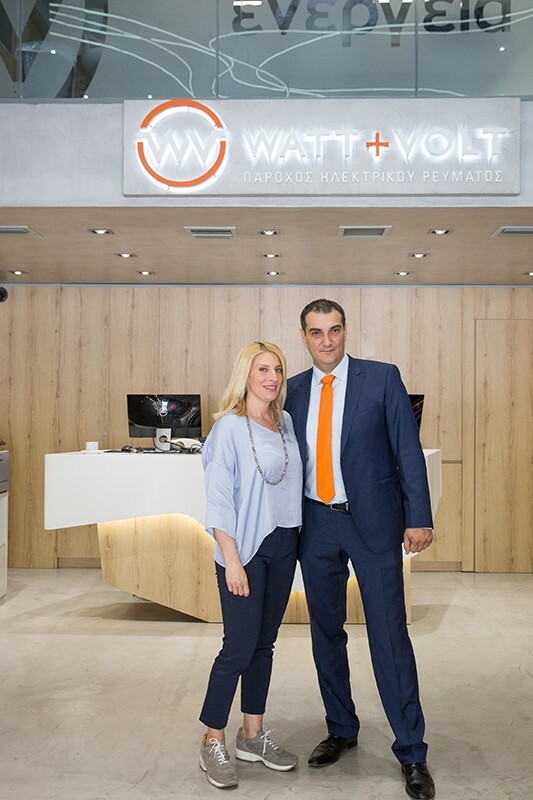 On May 3rd 2017, the enCOMPASS’ partner WATT+VOLT gave a press conference regarding the WATT+VOLT Flagship Store Opening. 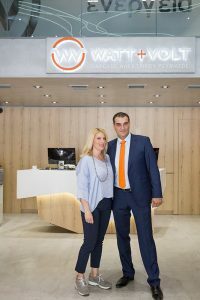 The company’s 1st retail store gives the opportunity to engage more end-users to the enCOMPASS project, as project information and materials are going to be displayed on the WATT+VOLT flagship store to encourage the users to spend less energy while living comfortable environment. Konstantinos Arvanitis (WVT) and Rallio Lepidou (Star TV Greece Journalist). Konstantinos Arvanitis (WVT) , George Toulas (Parallaxi Magazine Publisher / Editor). 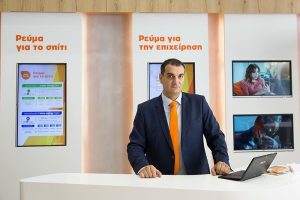 Konstantinos Arvanitis and WVT Flagship Store Sales Advisors. SmartWatt : Home Automation System demonstration.